My husband and I were enjoying people watching on Fremont Street while relaxing atop the red and white leather lounges outside Bar 46. A beautiful young woman with smooth ebony skin and hair as black as the night’s sky and the texture of silk moved in close and asked us what we’d like to drink. I watched as she turned to place our order. She leaned in and whispered something to the man mixing drinks. They both looked back at me, he smiled, she giggled. 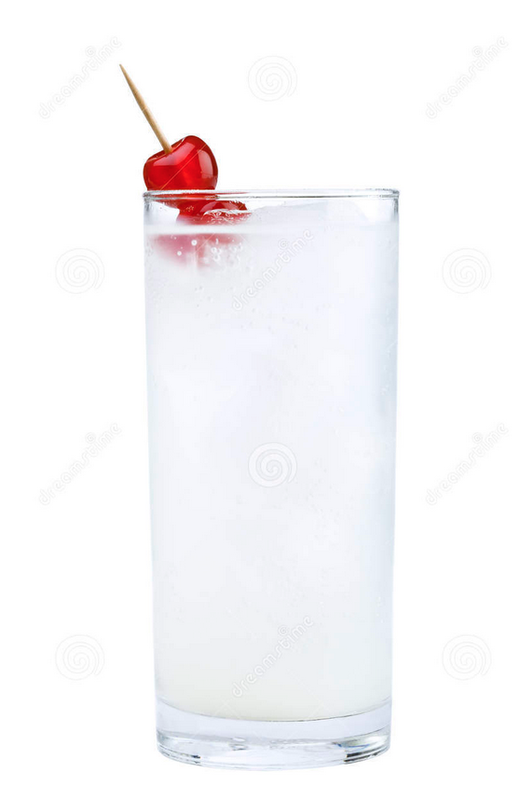 She disappeared while he juggled several bottles of clear liquid, poured some of each into a plastic cup, topped the concoction with a cherry and a lime, and added a bright pink straw. He then reached for a bottle half full of whiskey. I was mesmerized with his fluid movements as he switched from mixing one drink to pouring the next. The amber colored liquid flowed smoothly into the crystal shot glass. He twirled the bottle back and placed it in it’s space without even a look. He put both drinks onto a circular tray, quickly added a glass and filled it with beer. I saw him motion to the ebony beauty and she was soon in front of us with an all knowing smile and what would soon become the first of several return trips. I don’t drink often, but when I do I tend to drink much more quickly than I should. The drink she had made for me was dangerous. It was refreshing, didn’t appear too strong, and was exactly the taste I was craving. My husband, who hasn’t had a drink in years, took the shot glass sitting before him, raised it, made a toast to us, looked at it again as if he wondered if he really wanted to ingest its contents, took a breath, and down it went. He quivered a bit, took a mouthful of beer, shook his head, and to my shock asked for another round. The night was alive, the energy electric, and the drinks kept flowing. About the time my third drink was placed before me the first was beginning to make itself known. I looked into my new husband’s eyes and saw his was as well. It was then we switched to water, but the effects continued to intensify and levity surrounded us. I noticed the beautiful girl that had served us had been watching. She seemed to enjoy us being free, having fun, and she seemed to know the potions she had placed in front of us were not only refreshments, but the elixir of truths untold. With inhibitions thrown into the wind words, memories, and thoughts of times past, came forth. We came to know each other in ways not yet known. The bond we had before grew stronger that evening. The beautiful woman with the soft ebony skin seemed to know her trade better than most. That night she brought two souls together by allowing the tearing down of walls so carefully built throughout the decades. We didn’t see her again during our stay. I now wonder if she was indeed a server, or perhaps someone sent from the heavens to seal a bond that had long before been appointed. Thank you! I love you too! !